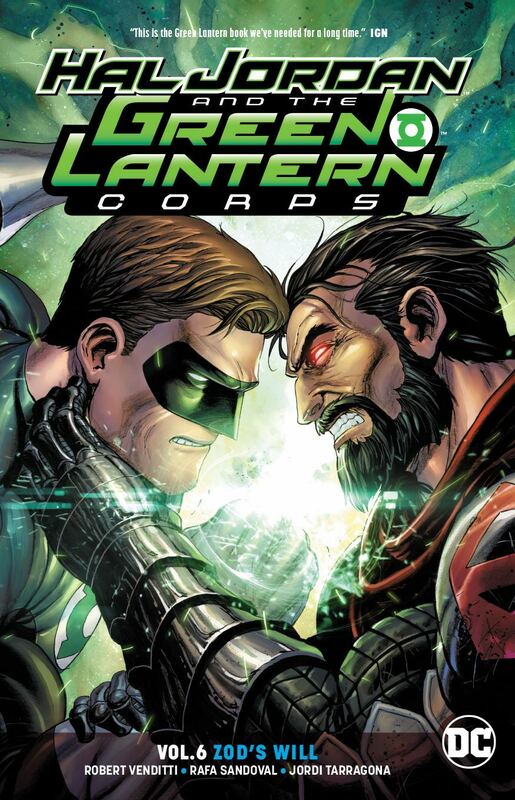 After a battle with Superman , General Zod has taken control of a small, undeveloped world. 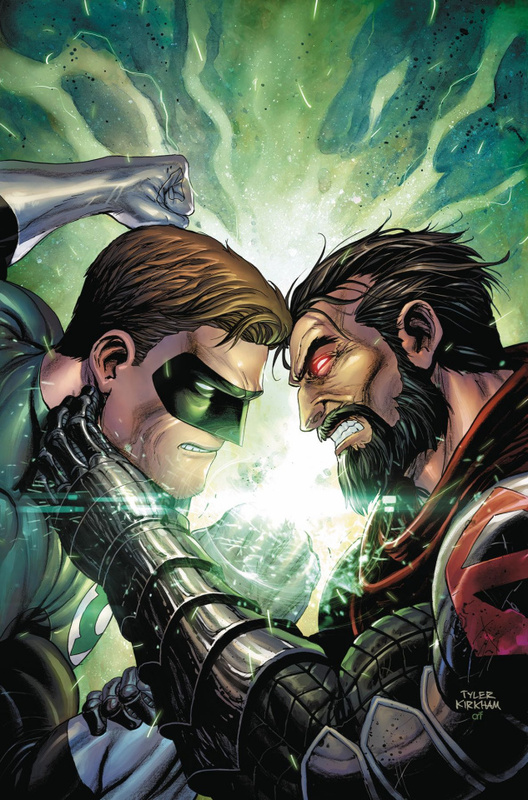 The only thing standing in the way of the Green Lantern Corps stopping General Zod and rescuing Hal Jordan from behind enemy lines turns out to be the leaders of the Corps itself - the Guardians of the Universe. Can the Corps change the Guardians' minds, or will they revolt to save their captured comrade?